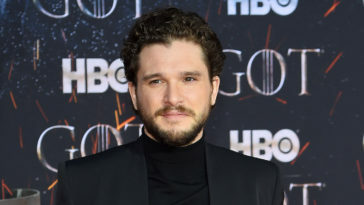 As many fans of the Netflix original series Stranger Things know, the cast and crew have spent the last few months filming the highly anticipated third season of the thriller. While fans are anxiously awaiting the newest addition to the series, the cast and crew have been spending every day together to deliver something truly special. 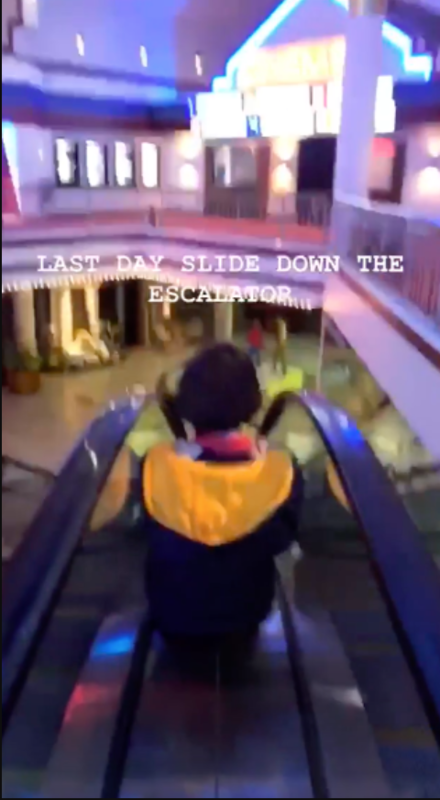 And, because they are the greatest kids around, the cast of the show has been posting adorable updates during the time spent together. While the photos are oh-so-adorable and we truly do love these talented actors, this week marked the end of the time spent filming the third season. 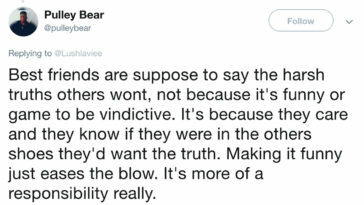 As any cast of a show knows, filming takes a pretty long time and all of your time is spent together—reading lines, doing multiple takes of scenes, and even hanging out off-set. 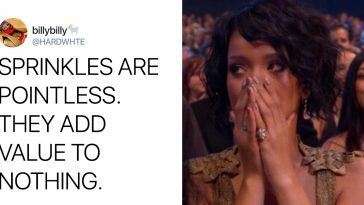 It’s no wonder that the end of filming can be a pretty emotional time for actors altogether. 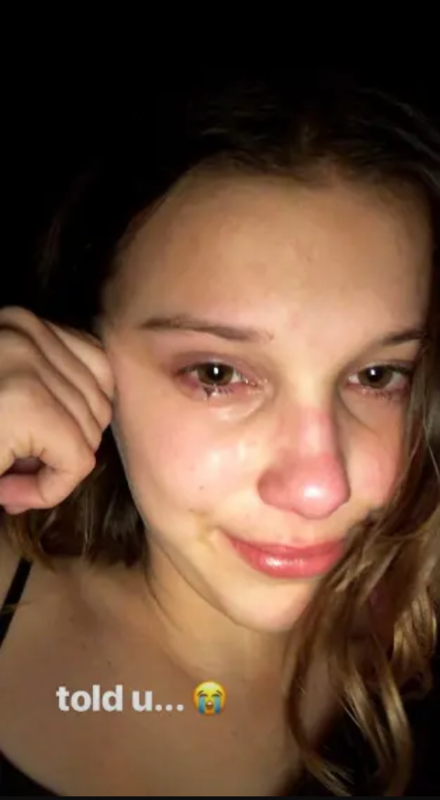 Millie Bobby Brown started the day off by sharing a photo of herself anticipating how sad and emotional the day would truly be. Millie Bobby Brown shared the same photo, along with a sweet one with co-star Sadie Sink. 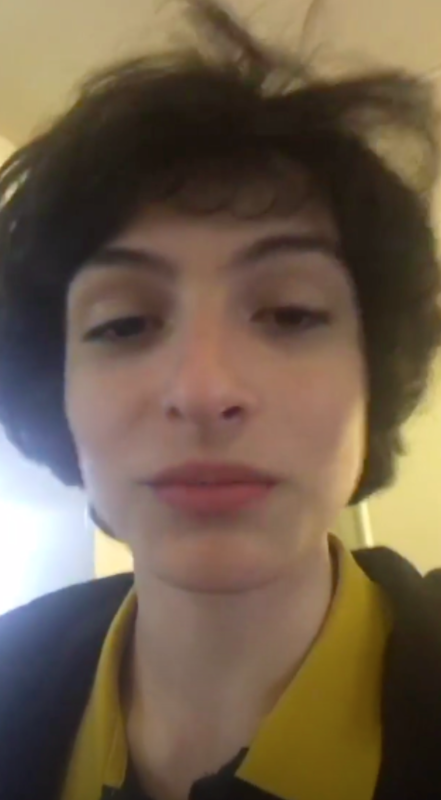 Finn Wolfhard announced the season’s wrap in a sweet Instagram stories video. 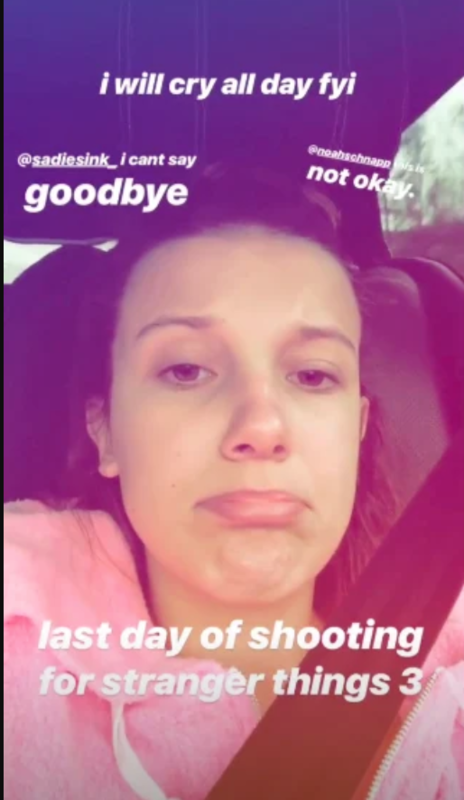 To wrap up the very emotional and chaotic day, Millie Bobby Brown shared yet, another selfie, on her stories—truly showing how emotional it is to say goodbye to not only your co-workers but your friends and family. Honestly, I’m going to be real, even I’m getting a tad emotional from all this co-star love. Seriously, how can your heart not be exploding?!? 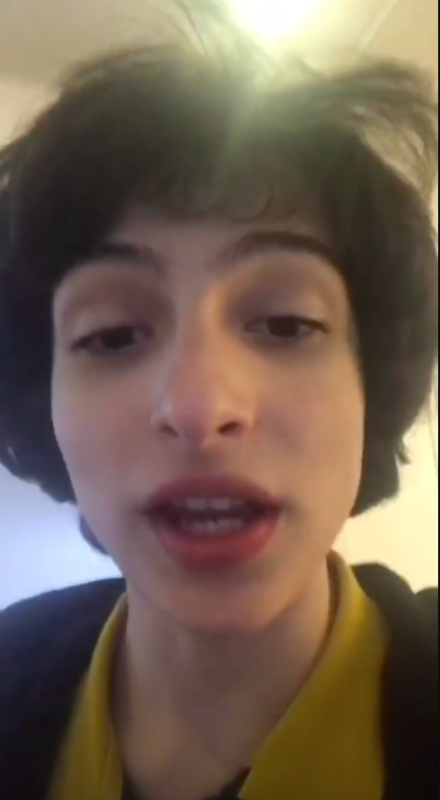 Here’s to Stranger Things, the incredible cast and crew, and the third season which is set to hit Netflix sometime next summer.